Jungle Warfare is a non-hormonaland non-androgen based pro-hypertrophic supplement. Jungle warfare extreme associates very carefully engineered herbal compounds that have been specifically selected for their special effect on key components of the anabolic process within the body. Such specific components work synergistically to power the body’s anabolic pathways and enhance lean muscle acquisition without any kind of hormonal down-regulation. Thanks to the ALR Industry for creating a series of unique proprietary extraction process that has a favorable effect in turning high-potency yields of the unique AR agonists substrates found in each of these herbs. The result is from ALR Industries is guaranteed to be favorable. Jungle Warfare is a non-hormonal AR agonist. Does it will cause other unwanted androgenic effects? No, it won’t. There is nothing in this supplement that can aromatize to estrogens. As it potentially stimulates the Androgen Receptor that does not mean it will lead an androgenic signal or cause the negative side-effects that synthetic androgens can have. As per the long scientific testing it has been that Jungle Warfare supports the HPTA rather than suppressing it like hormones does. This is itself a big step in potential for performance optimization with the core focus on health through natural usage. The goal of this supplement is to support endogenous hormones not to replace them in a specific manner that favors its performance capacity and lean mass. 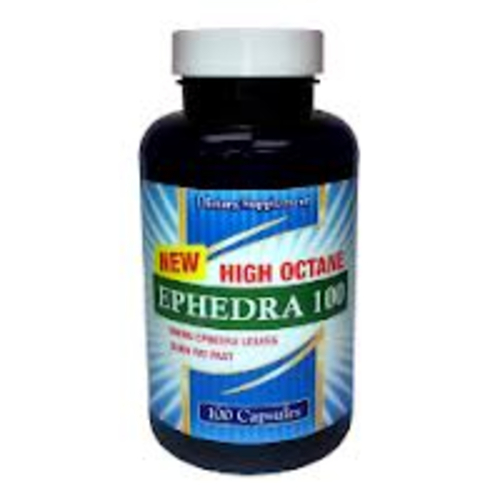 Add supplement with a favorable natural estrogen to experience some interesting potentials. So many of our buyers have experienced favorable results. What’s So Great About Jungle Warfare? Bitter melon Extract, Basella Alba Extract, Nettle Root, 4-divanillyitetrahydrofuran (DVTHF) and Resveratrol. Micro-crystalline Cellulose, Gelatin, Modified Cornstarch, Magnesium Stearate and Silica. It is advisable to take one capsule three times daily with meals. Keep out of reach of children. This supplement is not recommended under 21 years old. It is strictly prohibited for pregnant or nursing. Do not consume this product if you have a medical condition and/or taking any prescription medication. Do not exceed the recommended daily dosage. Discontinue use and call a physician or licensed qualified health care professional immediately if you experience rapid heartbeat, dizziness, severe headache, or other similar symptoms. Supplements only work when they are quality and you are taking them with proper nutrition along with daily workout. As there is no magical moment they will kick in. If you are convinced with what I am saying above and planning to buy ALR jungle warfare extreme, then choose the most trusted online store liveleantoday.com. 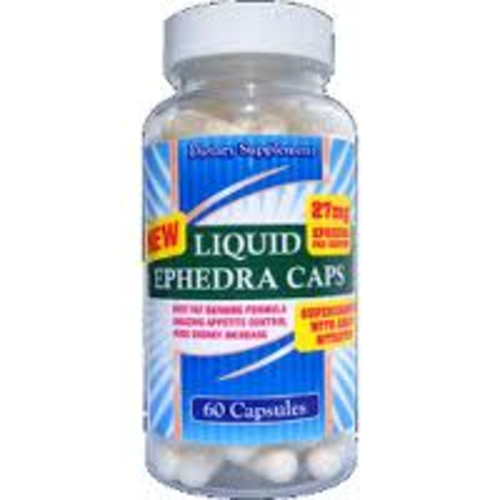 Now a days, this supplement is fortunately in sale on our online store.